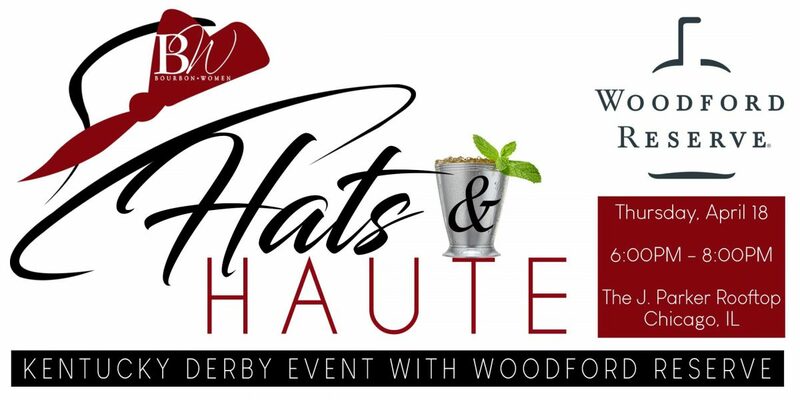 Bourbon Women invites you to Hats & Haute: a Kentucky Derby Event with Woodford Reserve®, official Bourbon of the Kentucky Derby. Please join us at one of Chicago’s best rooftop bars for an exclusive experience in J. Parker’s atrium rooftop, with beautiful city views. Tickets include admission, charcuterie and appetizers, three cocktails, and an official 2019 Kentucky Derby 145 poster. Members, please see your emails or contact us for your member discount promo code! Guests are welcome to dress their Derby best – don’t forget your hat! 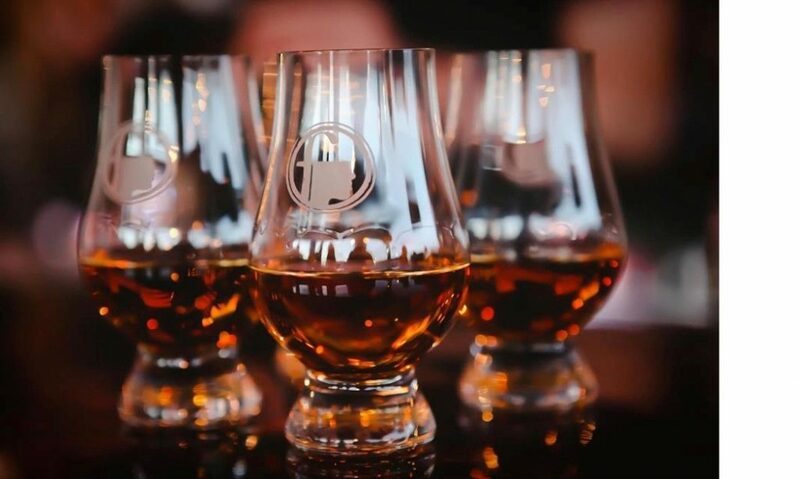 THANK YOU TO OUR SPONSOR Woodford Reserve!